A guide on how to quickly unlock the 'Battle Pass 3 - Remix' challenges. Play any match with a shielding Frontline. You should be able to play as normal, if you get an enemy Bomb King and they're running Demolition then this should be ezpz. Ash with Fortress Breaker and cards to increase the time, Fernando with Aegis, Makoa with Half Shell Ruckus with Flux, Torvald with Thanks, Grandpa. Doesn't work with Inara and Terminus for obvious reasons. Barik, is also not very good at this as his shield duration is too low and most people will just ignore shooting it. Khan isn't too good as he doesn't do anything while he has Lian's Shield up. Pick Dredge and play as normal, Onslaught is the fastest way. SPAM AWAY YOU SCRUB! You should easily get this playing Dredge just like above. You can try playing against the A.I. in the Training modes if real players give you too much trouble. 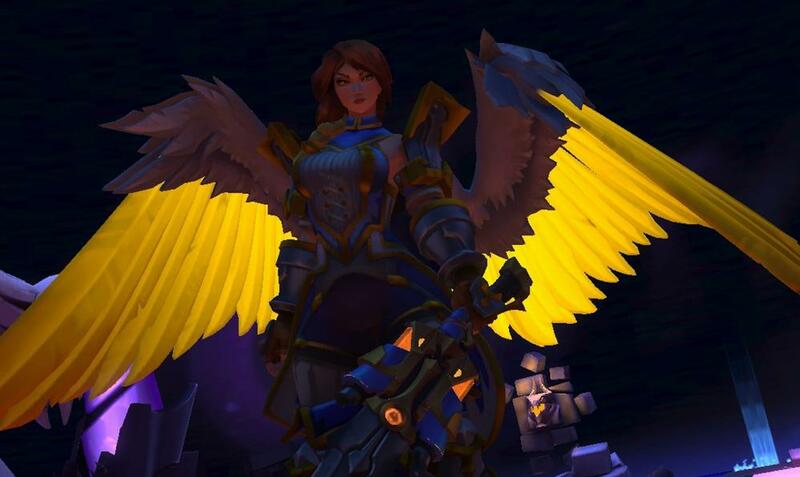 Play Furia with Solar Blessing. Alternatively. Play Ying with Lifelike or Life Exchange and buy Morale Boost. Ying has a very high healing potential is very easy to use especially with her ult. Seris with Void Abides with max cooldown cards, is also an option. Self explanatory. Luckily you don't have to win haha. 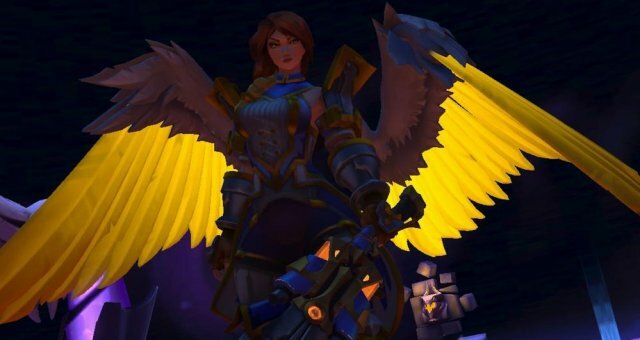 Play Seris in a Onslaught mode. Use Soul Collector for extra damage and damage persecond. Funfact: Seris can get Elimination points and Kill to Heal procs if the person she’s healing scores a kill. If you can’t naturally get this from normal playing then try this. Run a build with Dusk Walker and Fade to Black set it as high as you want and buy Chronos from the item shop. Play Bomb King and use the Demolition talent. Bomb King and use the Demolition talent. Dredge, Terminus ulti. This is super easy. Max out the card Timeshaper and buy Chronos from the item shop. Run the talent Hair Trigger as the faster fire-rate helps with getting your ult charged up faster and buy Morale Boost from the item shop. Run the talent Tremors and max up the card Plateau for increased duration. Remember to take down the wall if it seems like the enemy is about to destroy it. Use the Aegis Talent. Or simply play as usual. Run the talent Rally Here and buy Morale Boost from the item shop. Everything in this tier is best done in training against bots in Onslaught. Use the talent Scorch and get Chronos from the item shop. Use the Hurl talent and do your best to time it..
Use the talent Bounce House. Lower the health of the enemy, net and land on them. Cooldown cards and chornos can help too. Use the talent Unauthorized Use and a few points in the card Dexterous to swap faster. Use the talent Street Justice, the rest is pretty self explanatory. Self explanatory, can be played with any build or talent. But use the talent Mercy Kill if you’re having trouble. Play Siege or Onslaught training for all of these. Use the talent Soul Collector and buy Morale boost from the item shop. This is the easiest one to do solo. Build up your stack and when the enemies bunch up, you ult them and kill them off by yourself. With the exception of the Seris quest, the rest can be done while you play with a Seris, when they ult just do your best to combine your abilities with her ult to quickly wipe the enemy.